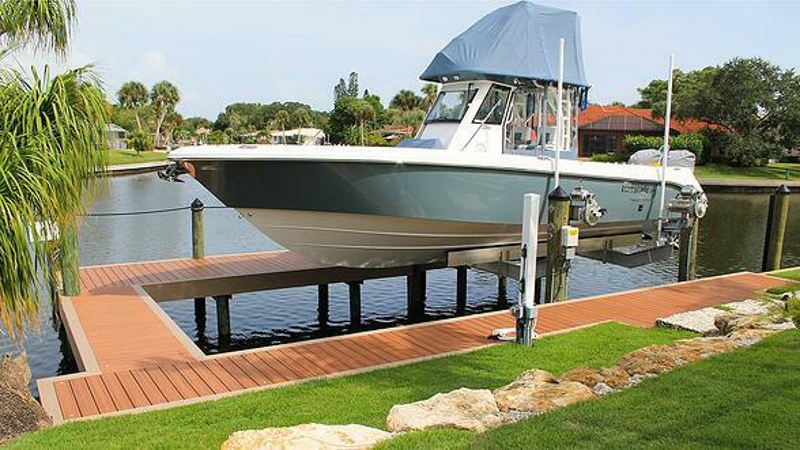 Whether you need a dock for your personal watercraft or a new 200 slip marina, Duncan Seawall has the experience and ability to build a dock you will be proud of for years to come. 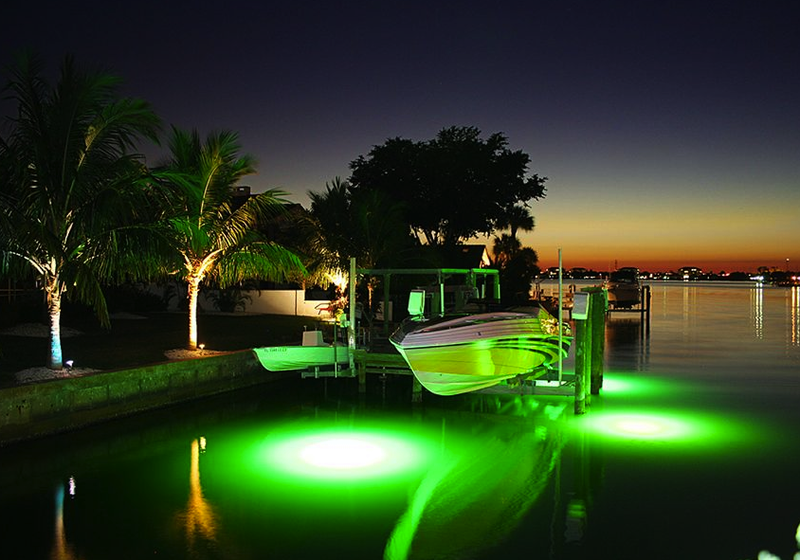 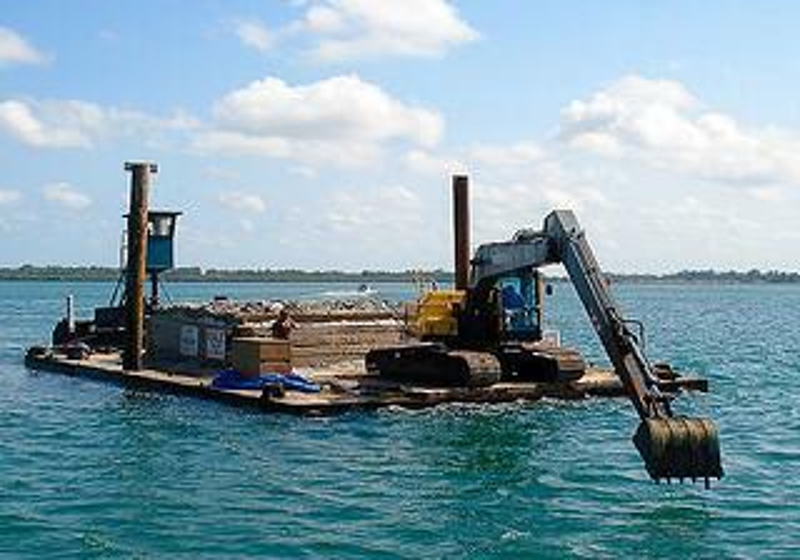 When constructing a dock, your material options are almost endless. 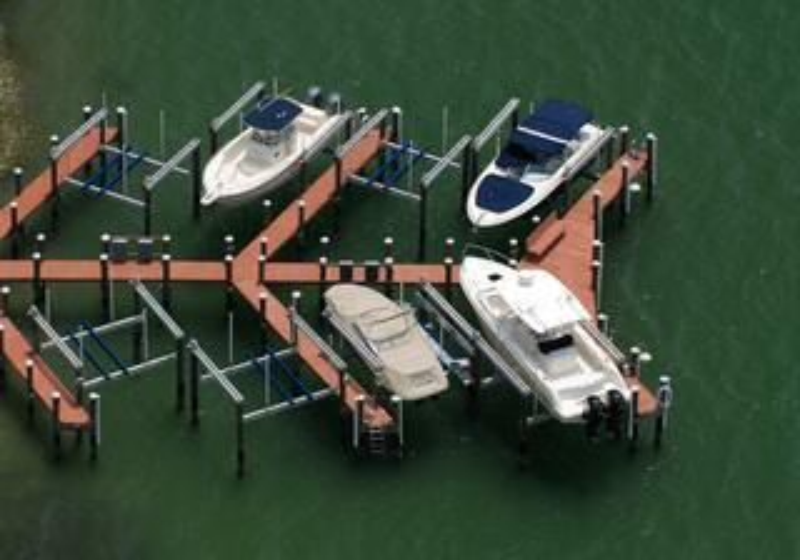 The pilings, substructure, decking and fasteners can be customized to meet your specific needs and budget requirements. 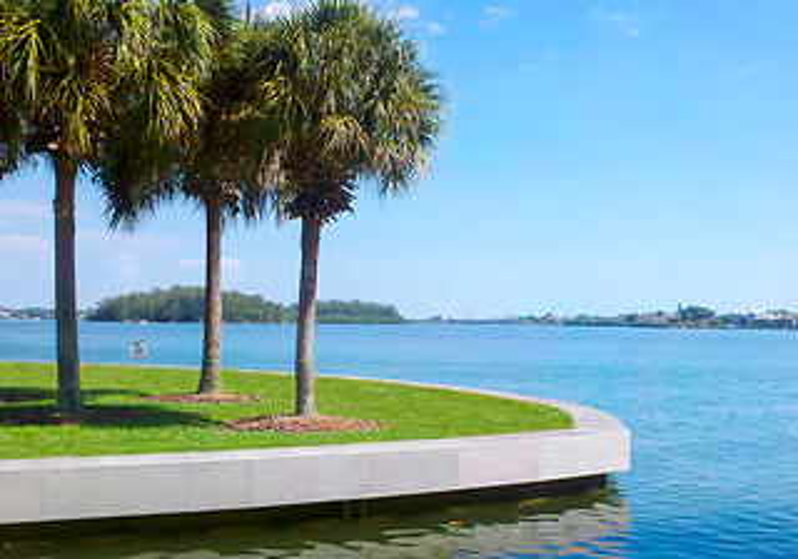 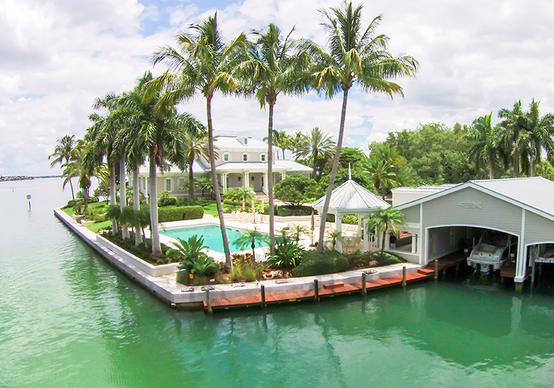 Duncan Seawall will assist you through the entire dock construction process. 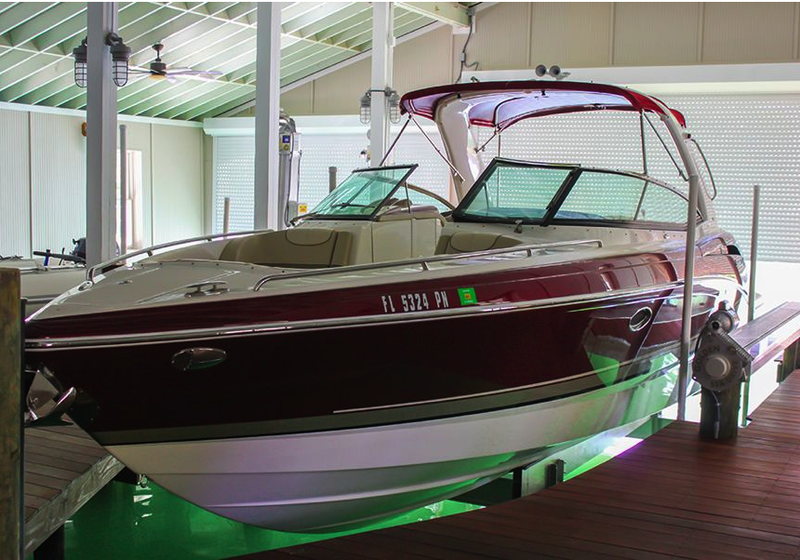 Our skilled carpenters have years of experience and take pride in building quality docks to meet your needs.